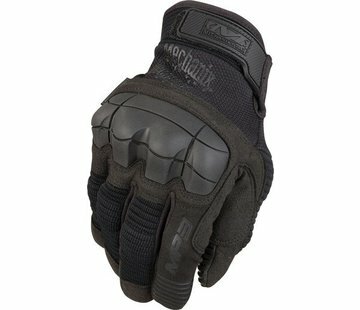 When you want all-around heavy duty protection you want our M-Pact 3 Glove. It starts with a Kevlar molded knuckle for superior protection. We then went a step further by adding impact-absorbing, molded Thermal Plastic Rubber finger protection, along with an anatomically shaped multi-layer leather palm with EVA interior foam padding. And for comfort and flexibility, there?s a heavy duty stretch panel and Spandex padded top.